Igor Kurganov of Russia has won the world series of poker circuit ring at Bally’s and collected the amount of $99,899 as first prize. 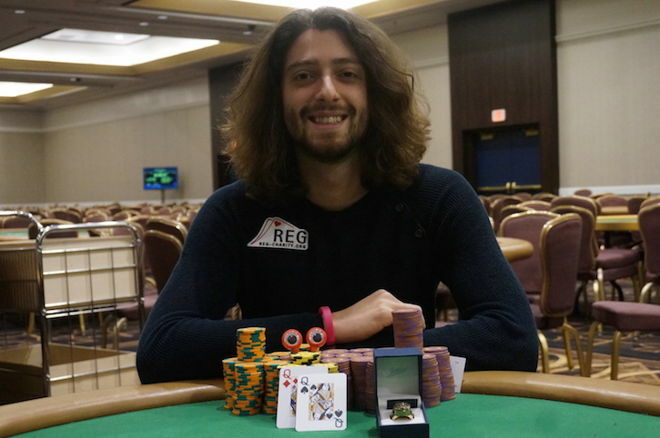 He won the ring by defeating Arkadiy Tsinis of Las Vegas who takes down his share $56,182. The $3,250 Buy in High Roller took place at Bally’s in Vagas and attracted 101 players from the world. Out of 101 participants, Russian Kurganov played well and topped the field size for an amount $99,899(Almost $100K). All time money for the Russian player, including this win exceeds now to $10.45 Million, which is hugh. It takes him to the number #1 spot in Russian poker players. Yesterday on Day 2 of the Main event (High Roller), the player got an edge over Tom “Butters” Kearney (who lately finished at fifteenth position) and since then he did not looked back. Kurganov continued to grow his stacks against the players/opponents and was at top position holder when final table began. 1st:- Igor Kurganov of St. Petersburg, Russia won the tournament and takes down $99,899. 2md:-Arkadiy Tsinis of Las Vegas won $56, 182, being runner up at the event. 3rd:-Barry Hutter of Hollywood finished for third position and got his share of amount $40,002. 4th:-Tom Kearney of Las Vegas, United States was at fourth position and collected $29,058. 5th:-Dylan Wilkerson of San Francisco made $21,525, and was at fifth place. 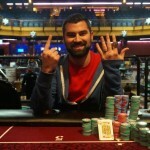 6th:-Bryn Kenney, The New Yorker was at sixth position and got $16,250, while participating at the Bally’s High Roller. 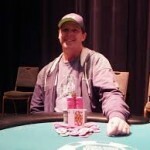 7th:-Jeffrey Coburn took home $12,499 and finished to 7th spot. 8th:-Darren Rabinowitz, another player from Las Vegas secured his share of amount $9,709 and was at 8th position. Michael Collins was at ninth position. 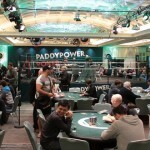 Bally is one of the top poker destinations which attract thousands of poker lovers. The Main event, High Roller, plenty of small cash games is available at this particular WSOP Poker Circuit.